Bhopal, April 6, 2018 (WTN) High-voltage sound, excellent platform with spectacular lighting and dancing feets on it, all this seen in the dance competition of Rabindranath Tagore University's Annual Meet 'Rhythm 2018'. 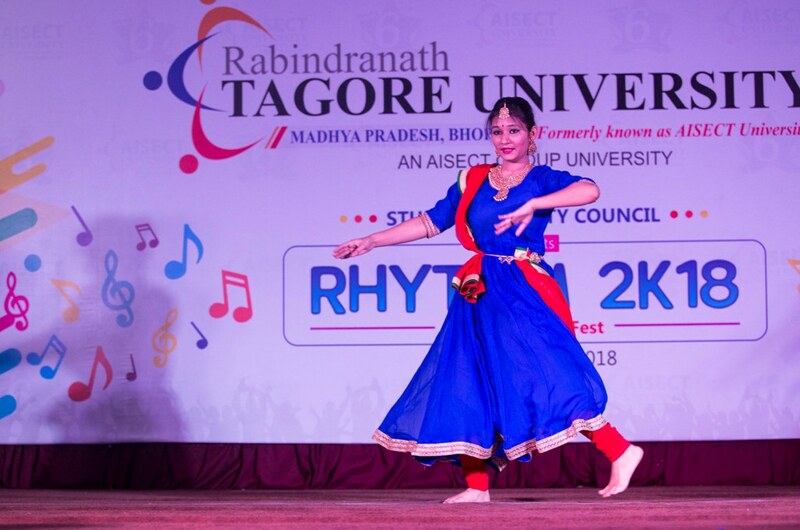 This dance event was Part of competition under the Cultural Events; young talent of RNTU and other colleges of the city have spread its efficacy. In addition to the solo and group dance performances under Dance Competition, the events of Cartooning, Treasure Hunt, T-shirt painting, Rangoli and painting competitions were organised in the art category in Annual Fest, where young students showed their creativity. 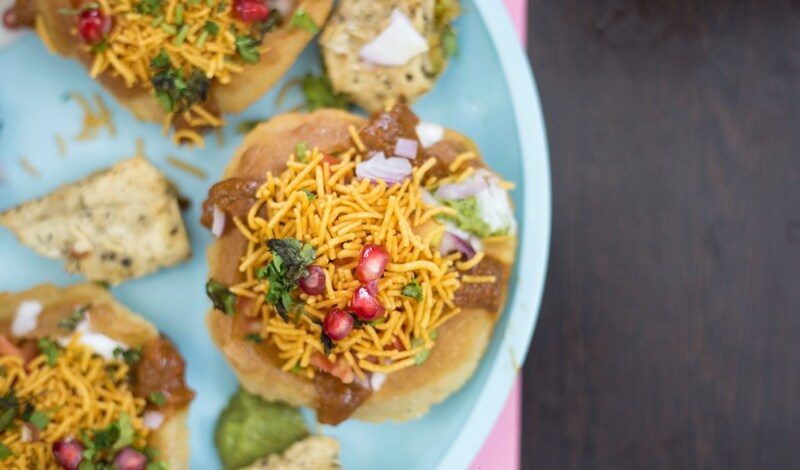 Between the waves of cultural events, the Master Chef competition also provided considerable headlines. Prizes were also distributed to the winners of these competitions. 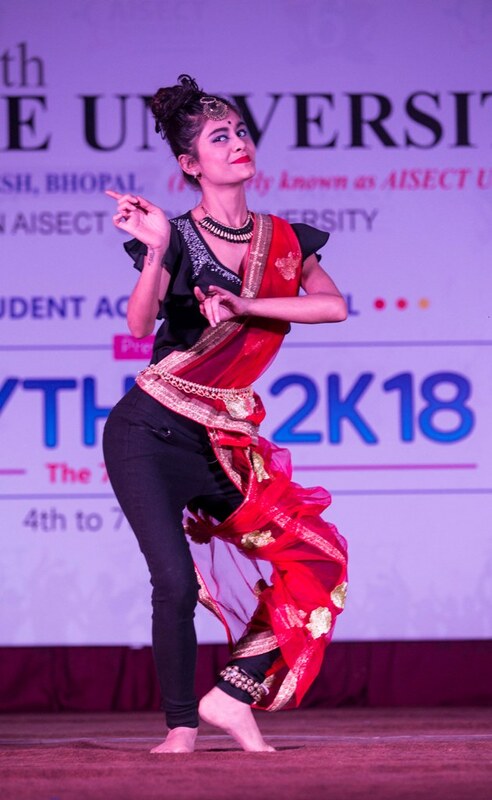 Both the participants and the audience were shown at the zest of the dance competition. 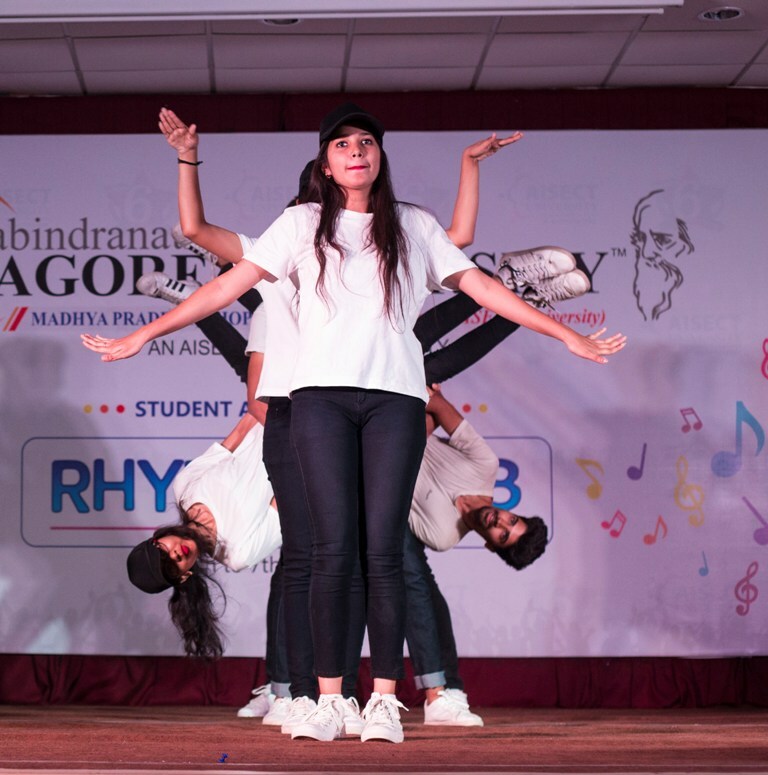 Composers from Contemporary, Freestyle, Lyrical Hip-Hop and Indo-Western Fusion Dance Forms made the experience of both jury and audience memorable. The boys and girls' presentations were judged separately in solo dance. RNTU, who gave touching performance on the songs of ‘Luka Chipi’ in the boys’ category, got the first prize while the run of the runners-up was selected for the performance of its freestyle on the occasion of Excellence College. Deeksha, from Oriental College became winner while RNTU's Geetika secured runner-up position in Girls' solo dance's performance. 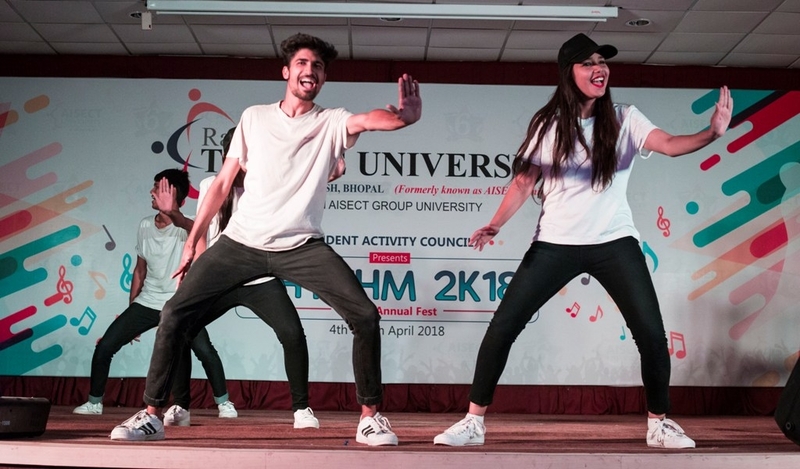 In the group dance competition, the team of VIT topped and the team of hosts RNTU remained second.